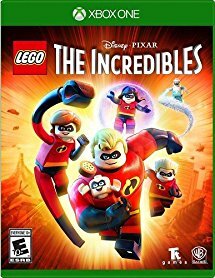 HURRY over and Grab this *BEST PRICE* LEGO Disney Pixar's The Incredibles Video Game $29.98 (Retail $49.99). Available on Nintendo Switch, PS4, Xbox ONE. *Prices can change at anytime.